By midnight tonight The Hawthorne Bottle Shop's IndieGoGo fundraising page will end, and the bottle shop will receive funding for the next phase of its project (121% funded at the time of writing). The effort was to raise $20,000 to "uncork the first bottle at our local wine store and wine bar in Helena, Montana!" They succeeded. 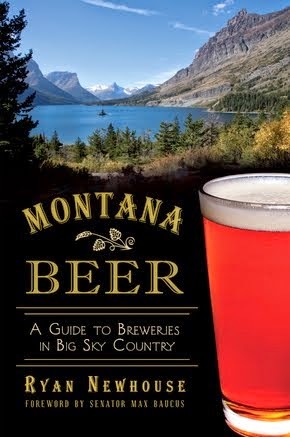 Earlier this year, both Katabatic Brewing Co. and Imagine Nation Brewing (formerly Big Medicine Brewing) turned to Kickstarter and IndieGoGo, respectively, to fundraise for portions of their brewery operations. And both were successful. 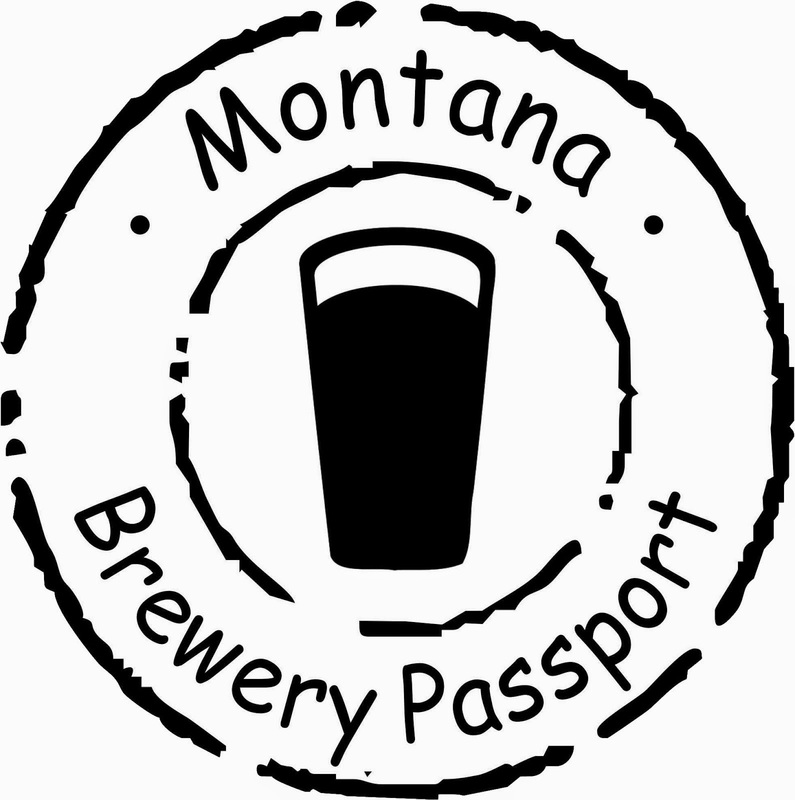 Even a project tied directly to Montana Beer Finder, the Montana Brewery Passport, was successful in raising $5,500 in order to come to fruition. And currently in the fundraising process is Backslope Brewing, which is seeking $12,500 by January 3, 2015 to "to create a positive experience for everyone who drinks our beer or visits our tasting room." If you don't already know, Backslope Brewing purchased the former Desert Mountain Brewing Company equipment when it went under. Part of that equipment was on loan to Bonsai Brewing in the interim. 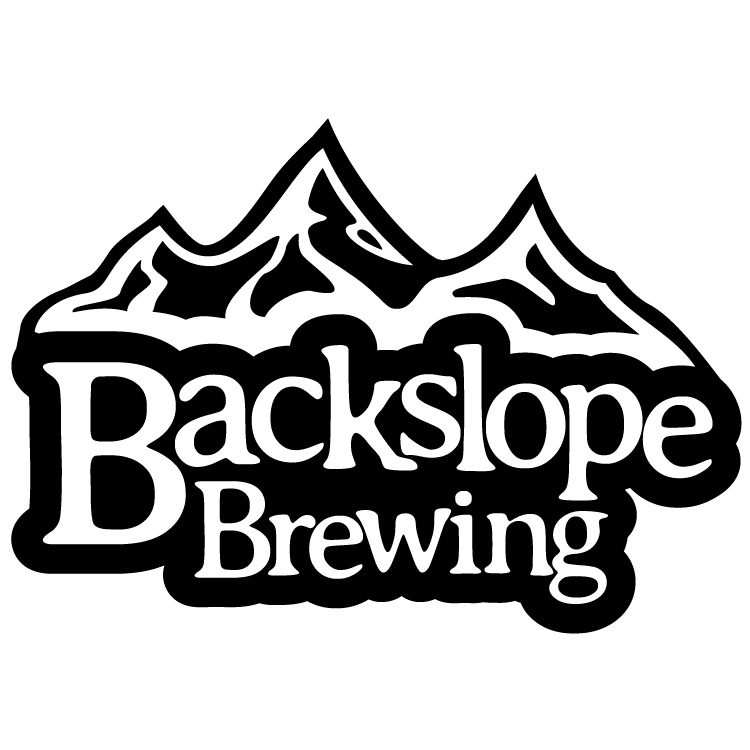 Backslope Brewing will strive to keep 5 beers on tap at all times: Pale Ale, IPA, Kolsch, Porter, and Stout. We will also have seasonal and rotating taps, including Scotch Ale, Ginger Beer, Imperial IPA, Imperial Stout, Barley Wine, and various Belgian styles such as Dubble, Tripple, and Saison. We have also acquired a few barrels from a local distillery, (thanks Glacier Distilling!) and will be running a small barrel aging program. The Backslope Brewing Kickstarter is just over 25% funded, as of today. As with other Kickstarter projects, no money is provided unless the project is 100% funded by the deadline. Nationally, there are now two more alternatives for crowdfunding beer/brewery-related projects. 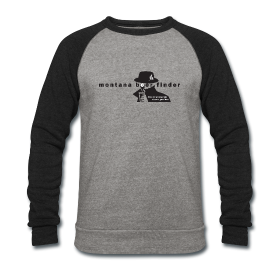 CraftFund.com (currently limited to investing in Wisconsin projects) and CrowdBrewed.com opened "shop" to help brewers open breweries and make beer. These new crowdfunding sources sprang up, likely in part, due to restrictions that have existed in the past on IndieGoGo and Kickstarter that discouraged people seeking money to open businesses. The original intention was to fund "artists" of all types to create projects (i.e. make something). For a brewery's sake, it does make beer, so that is something. IndieGoGo and Kickstarter have relaxed those rules a bit more recently. 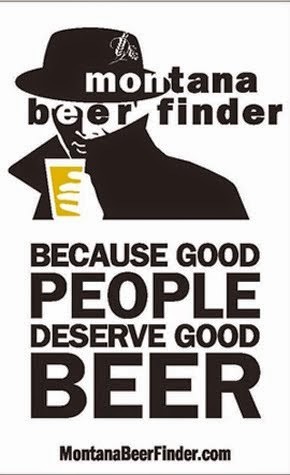 However, there can be a dark side when it comes to crowdfunding and breweries. In Fortune magazine's October edition, a piece ran called "The perils of crowdfunding a beer." The article led with the story how Stone Brewing Co. raised $2.5 million in six weeks to sell "beer futures," though that in itself carried some controversy, notably because Stone Brewing tried calling it a "presales event" instead of "fundraising" (read the comments on the above link). But...they were using a fundraising website, right? So it looks like one thing, yet you call it another? Later in the Fortune article it describes that over 800 beer-related projects were launched on Kickstarter, and each of those had higher success rates with funding than the rate of their overall site. But then there come the poster childs of crowdfunding-gone-wrong. Both a Kansas City- and Texas-based brewery received tens of thousands of dollars from backers, but neither got a brewery open, nor did they give any of the money back. To be fair, the Texas brewery opened for a very short time and then got closed down because of "naked game night," but it is yet to reopen. The questions that the article asks, and any potential backer of a project should ask, include: is this a transparent operation? Can I reasonably expect to get the return they promise? Should I fund it even if it fails? Is the business looking to crowdfunding as a "way out" of securing more tradition sources of funds (i.e. personal investment and bank loans)? Is this all a new way of saying that "beer is social," as my friend at Growler Fills likes to say? Please discuss in the comments below.